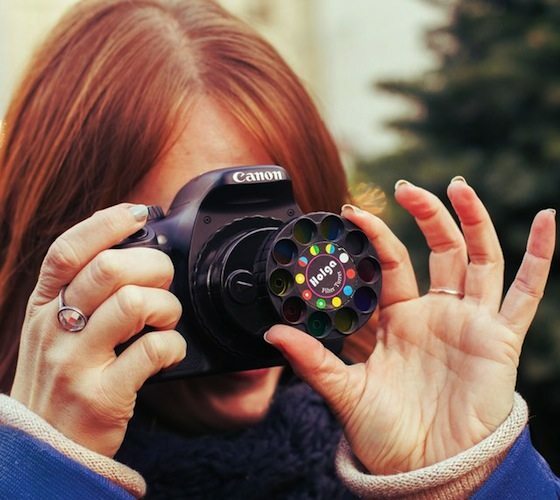 This neat little SLF (Special Lens & Filter) Turret on a Holga Lens would do just that for you! There are 18 types of special effect lenses and filters on the turret. 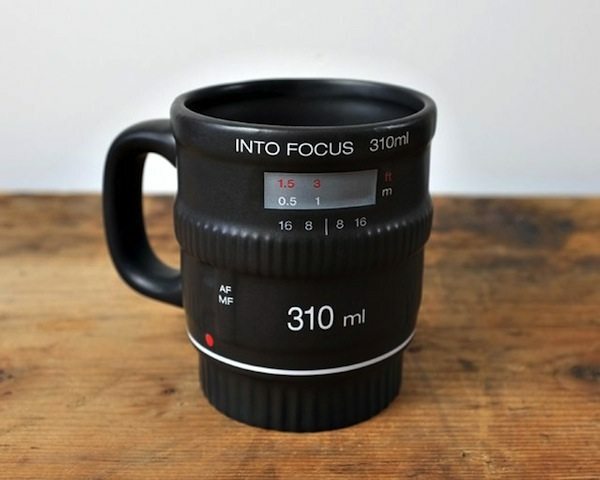 Just the right size for a double espresso, the camera lens shots are made of opaque glass with realistic camera lens detailing. 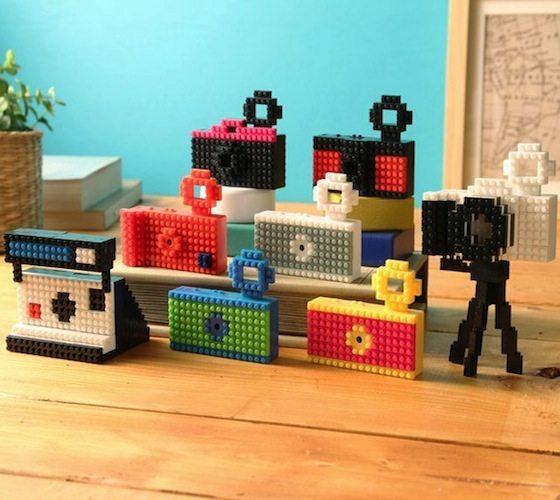 With endless customizing possibilities utilizing small Nanoblocks (smaller Lego's). 2 Megapixel camera will take both stills and videos (including sound) with a Holga like softness and retro-look. 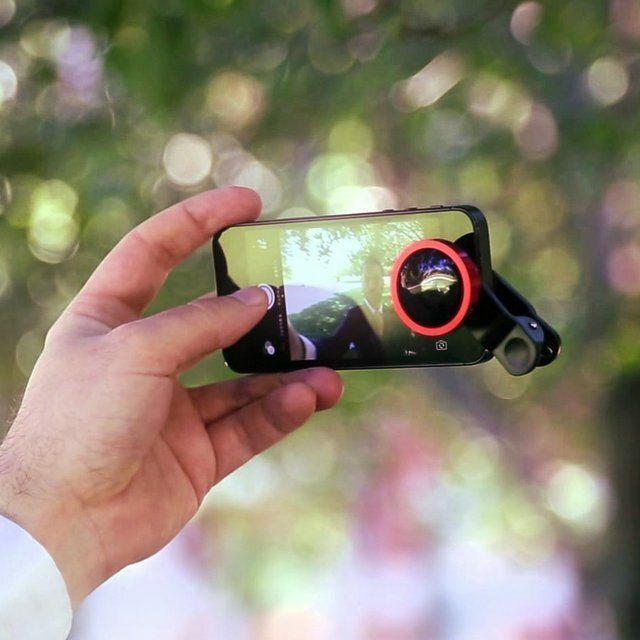 It is compatible with most smartphones and is a wide-angle lens which can clamp easily on the front camera of your smartphone. 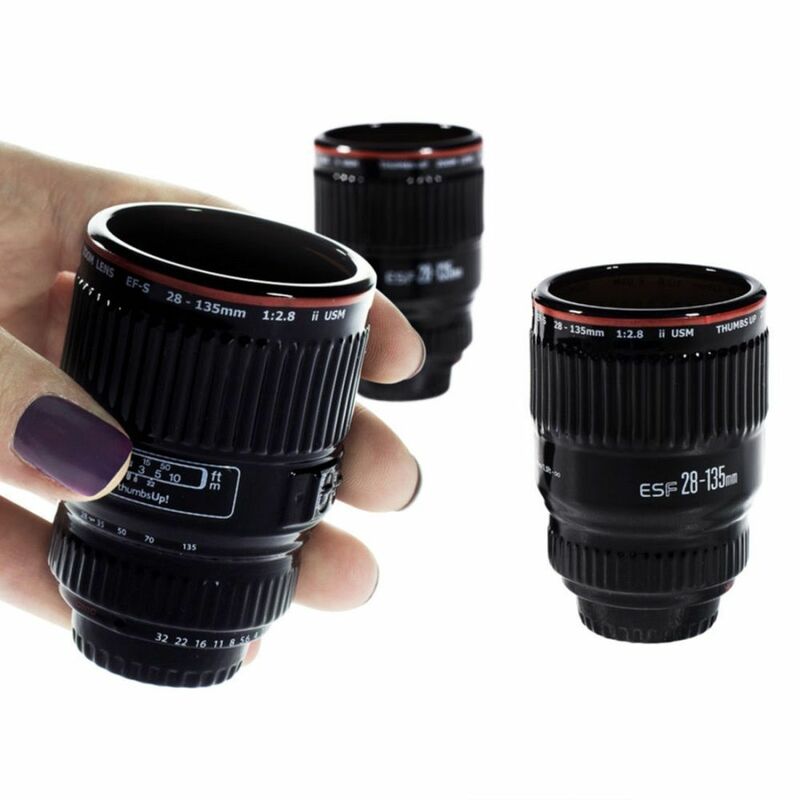 When we realized it was all in good fun, we decided we simply could not get enough of things looking like camera lenses. You know the rest. 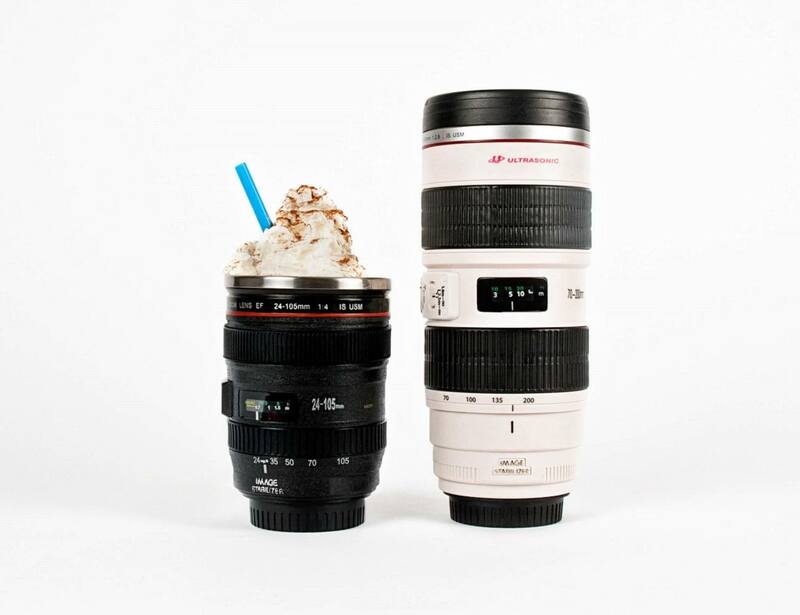 The camera lens coffee mug is a great gift for photography enthusiasts, and will surely turn many heads when people see you drinking out of it.It is just a cup for drinking, not real lens cup.